Trail mix can be made in so many different ways with lots of different ingredients. Trail mix is so easy to make and is less expensive than buying it in the grocery store. You can make lots more for less money this way. We love trail mix and I keep it in a jar in my kitchen for anytime someone wants a quick snack. You can make this mix as healthy as you like by mixing different ingredients. Use your imagination and add what your family likes most. Serve this trail mix whenever you have family or guests over to visit or for any gathering where you need appetizers and snacks. You can throw this together in a matter of minutes. It keeps well for several weeks in an airtight container. You can double or triple the recipe and it is a great snack to have on hand. Be sure to check out hundreds of other easy recipes, tips, DIY posts on our site. Mix all together in a large bowl. Store in an airtight container. Makes about 5 cups. Enjoy! Note: You can also add your favorite cereals to this recipe or 1/2 cup oats and any dried fruits you like. This recipe is very versatile so have fun and mix and match until you get the combination your family likes best. This easy trail mix recipe is one you'll want to keep so you can make over and over. It also makes perfect gifts for any occasion. Mix all together in a large bowl. Store in an airtight container. You can also add your favorite cereals to this recipe or 1/2 cup oats and any dried fruits you like. This recipe is very versatile so have fun and mix and match until you get the combination your family likes best. Don’t forget to pin this easy trail mix. 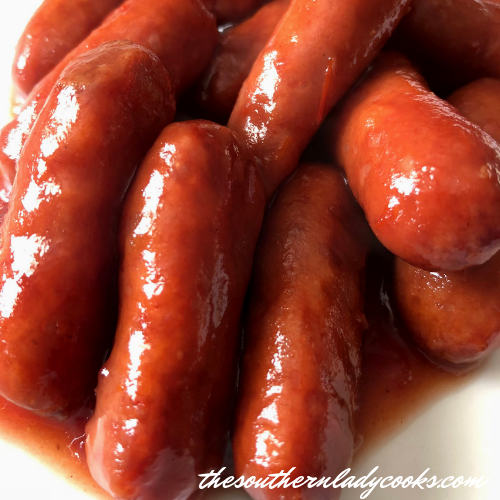 © The Southern Lady Cooks photos and text – All rights reserved. No copying, posting on other sites, or other uses allowed without written permission of the copyright holder.